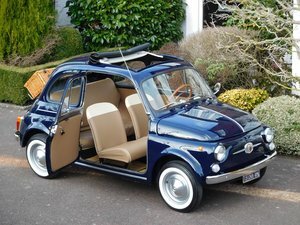 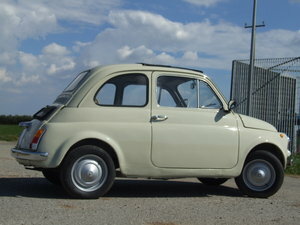 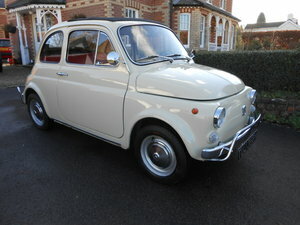 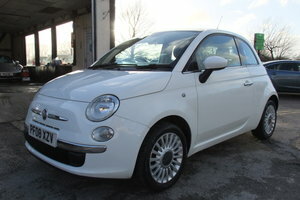 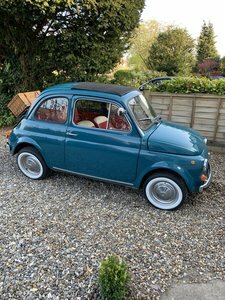 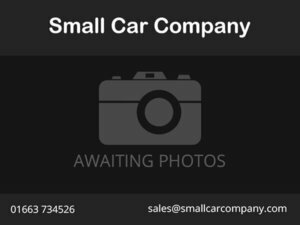 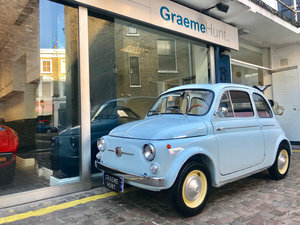 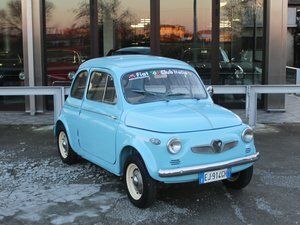 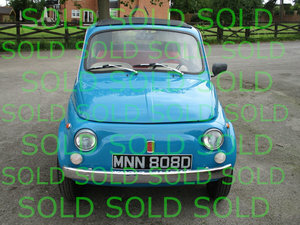 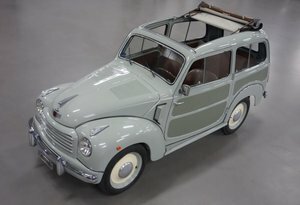 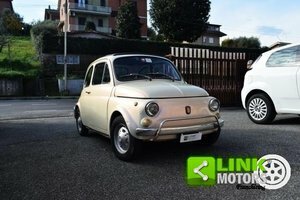 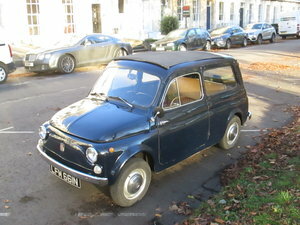 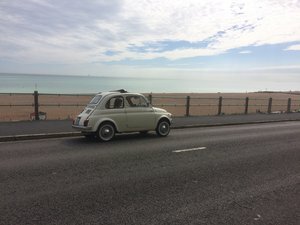 Fiat 500D Classic 1962 / LHD Italy / Concours Restored! 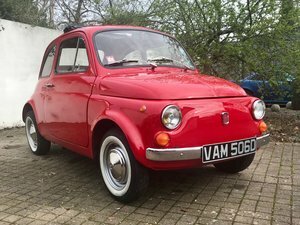 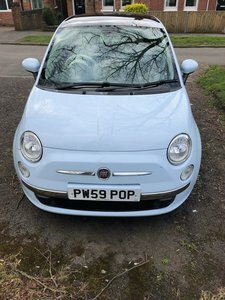 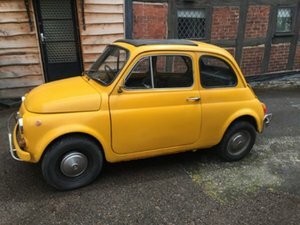 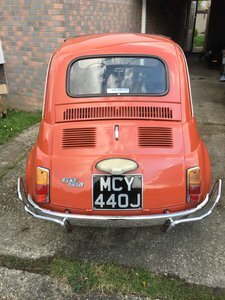 1966 D fiat 500 nuova finished in ferrari rosso chiaro with red interior and red carpets, sunroof with clear panel, new chrome, new tires, lots of work done to make this a very nice little car, file of paperwork, please phone for further details. 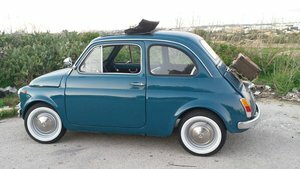 Fiat 500 topolino belvedere, year 1953, green bi-color exterior with brown interior, very good condition in general.